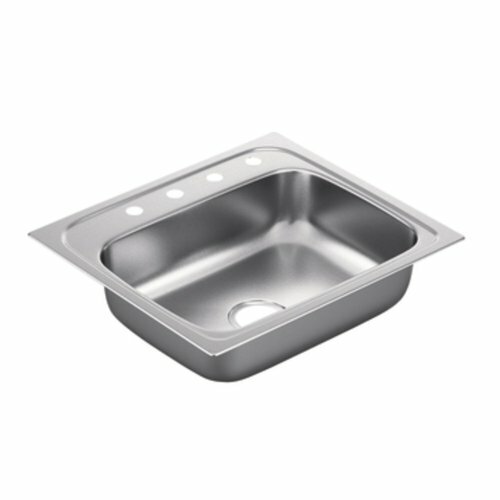 Moen G221984 2200 Series 22 Gauge Single Bowl Drop In Sink, Stainless Steel by Moen at Wakaf Center. MPN: G221984. Hurry! Limited time offer. Offer valid only while supplies last.